it´s always a weird feeling when the day you´ve worked towards a long time is suddenly there. Today is this day. 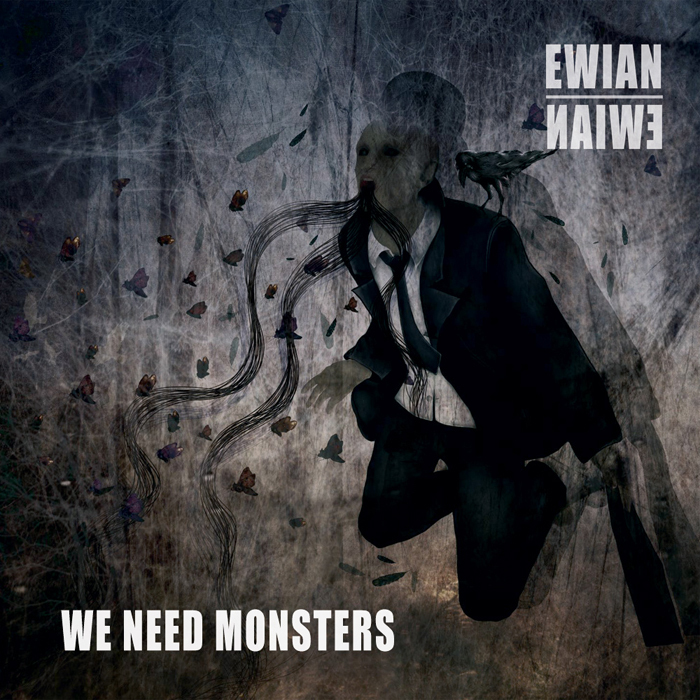 Our second full-length album ‘We Need Monsters’ came into the world. The composition and recording of some songs found no trouble and has been freeing, others pushed me to the limit. You will surely notice that. ‘We Need Monsters’ might not be a concept album, but the idea of projection as a means of psychological defense takes center stage. We will now concentrate on live performances until our heart and mind is refilled with enough inspiration and creative energy to start the next project. I hope this gonna happen.